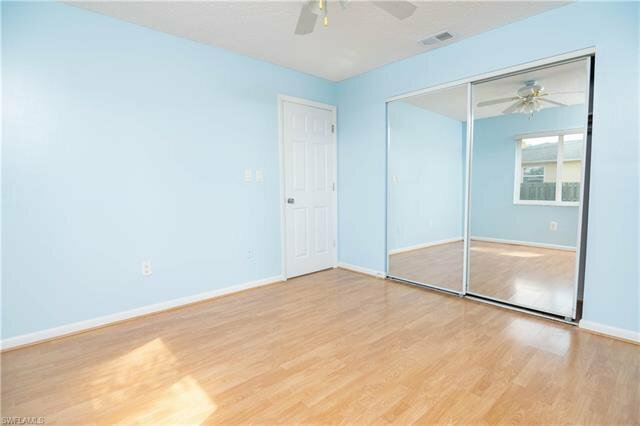 Pack your bags, you just found your new home! 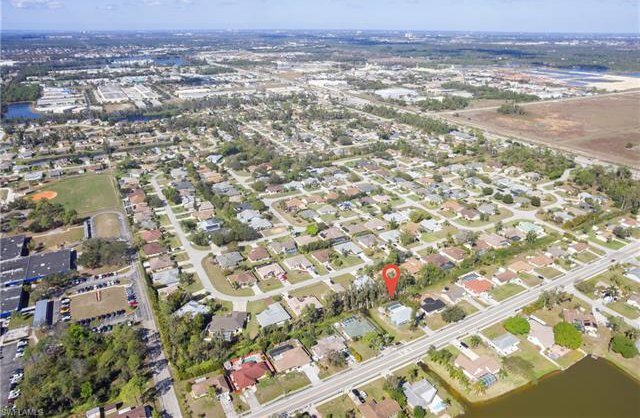 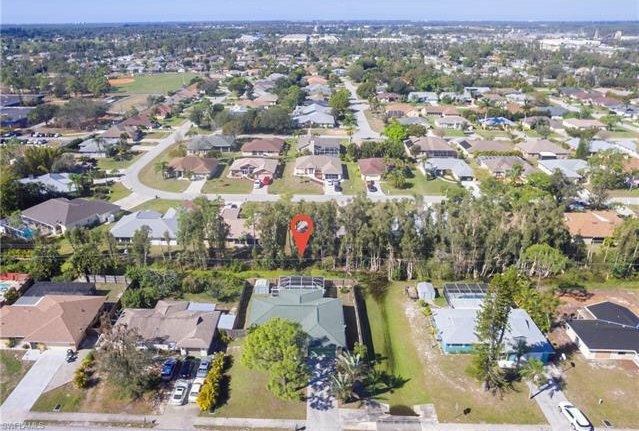 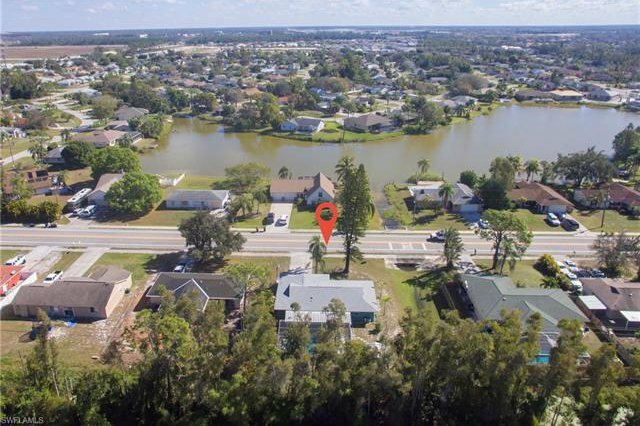 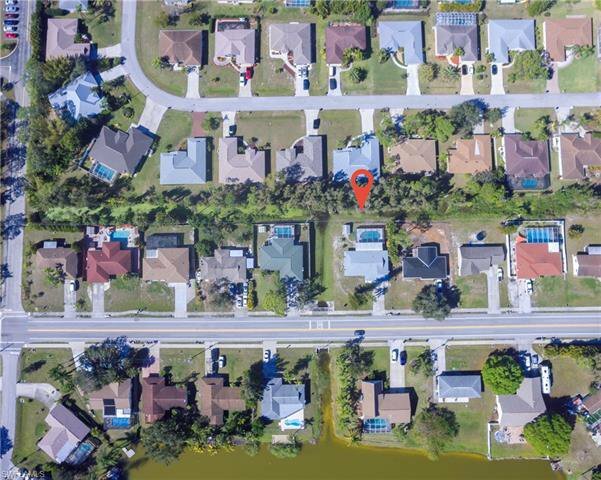 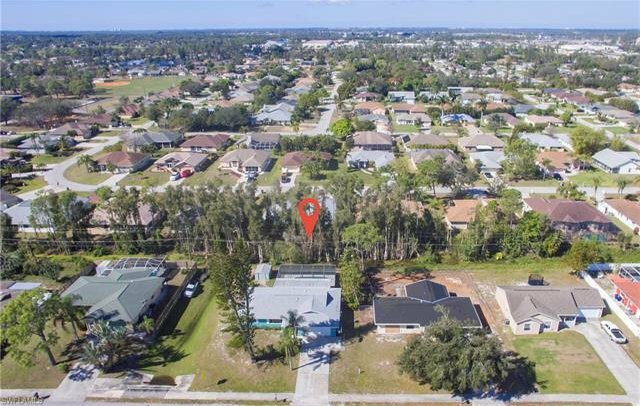 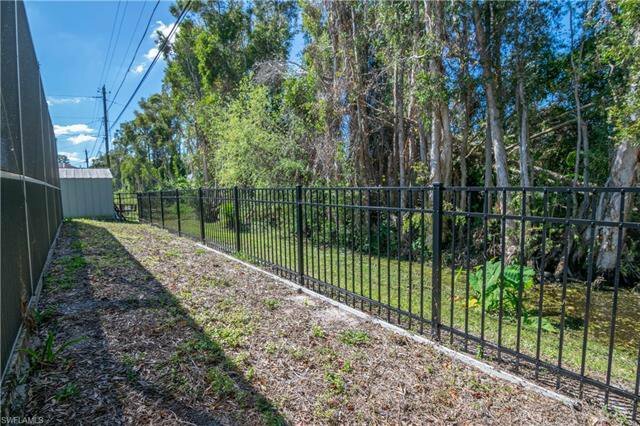 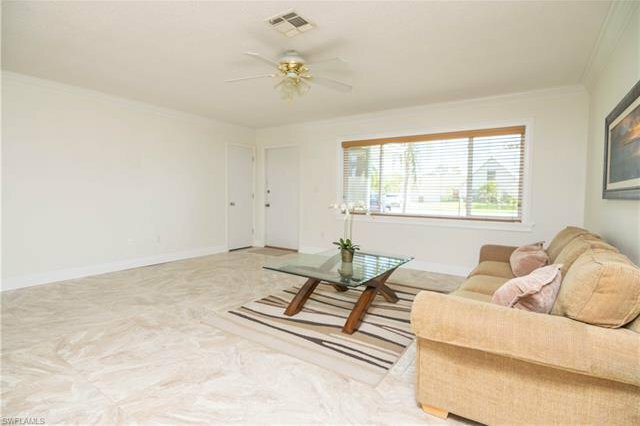 Fantastic San Carlos Park location, within minutes to virtually everywhere! 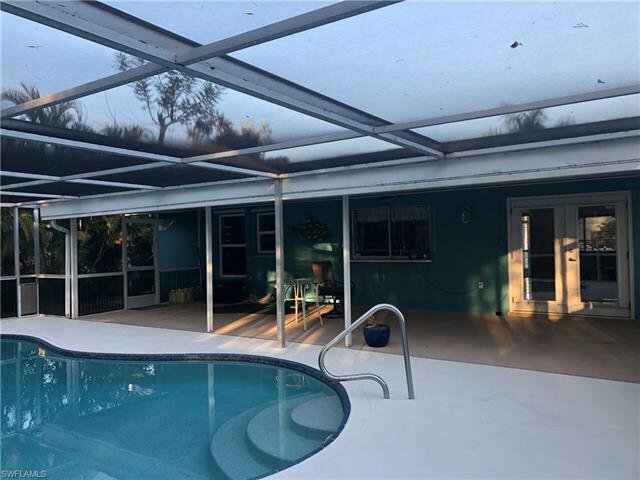 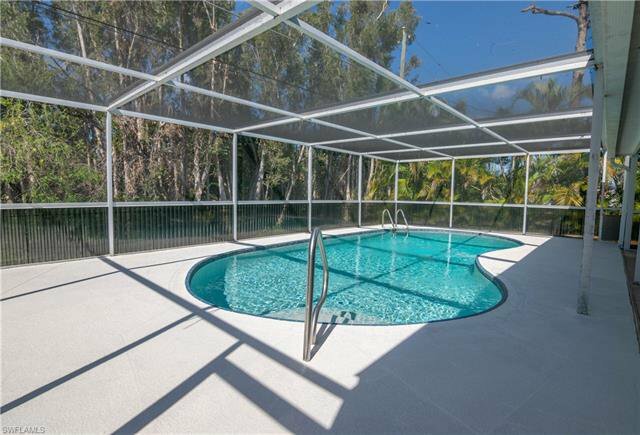 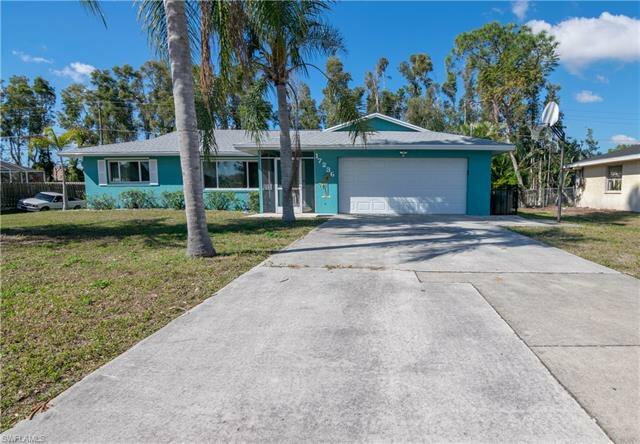 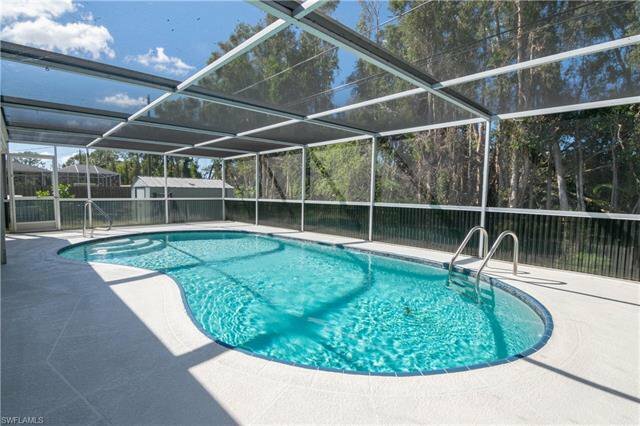 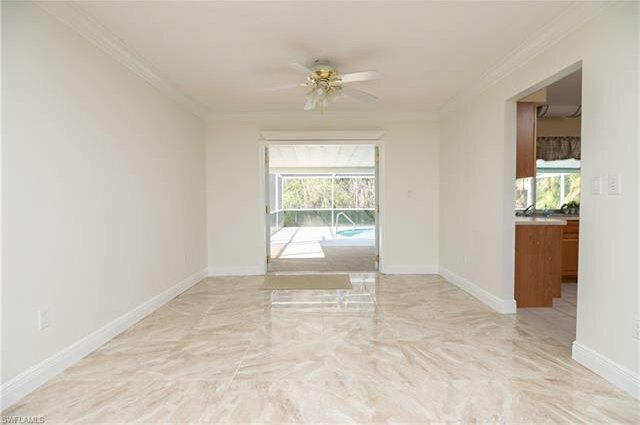 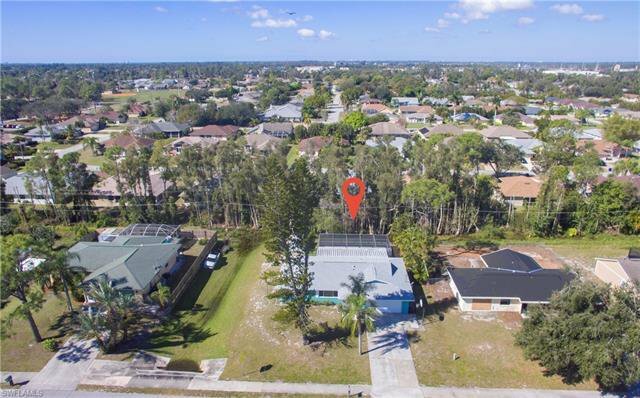 You are going to love this freshly updated pool home that has had all the hard work completed! 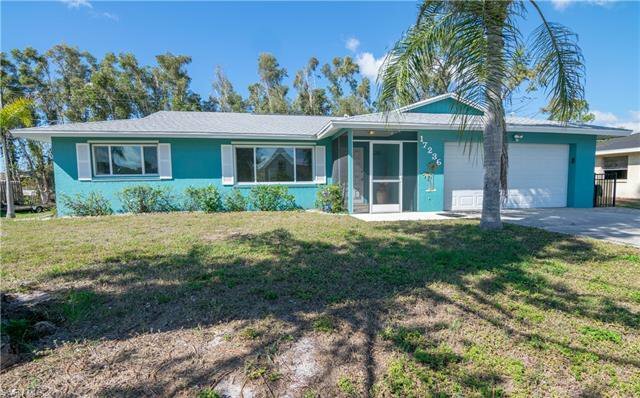 New roof 2018, Hurricane shutters 2018, New A/C unit 2018. 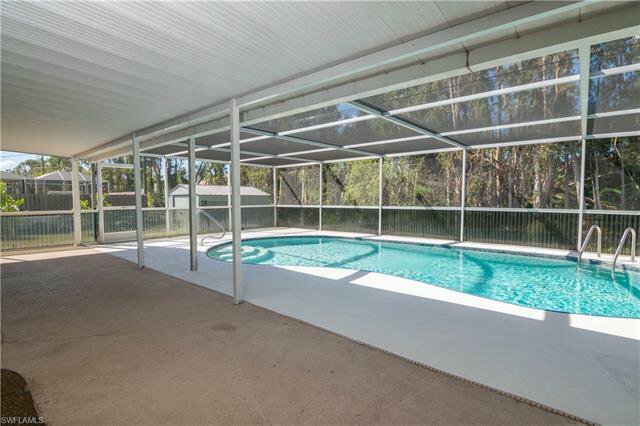 New windows 2017, Pool Heater 2017. 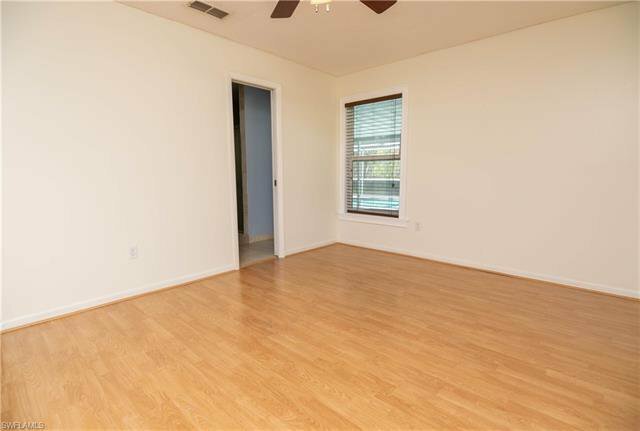 All this plus sleek 24" tile flooring in living area, Crown molding, laminate flooring in bedrooms, freshly painted in and out. 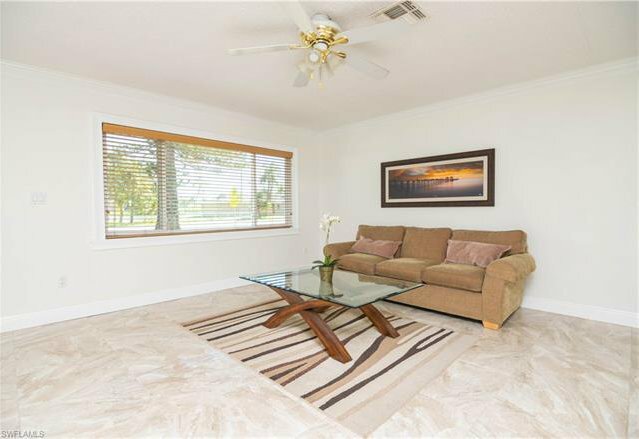 Enter the front screened entry to the light and bright living and dining room with french doors leading you to the huge, newly screened lanai and heated pool area. 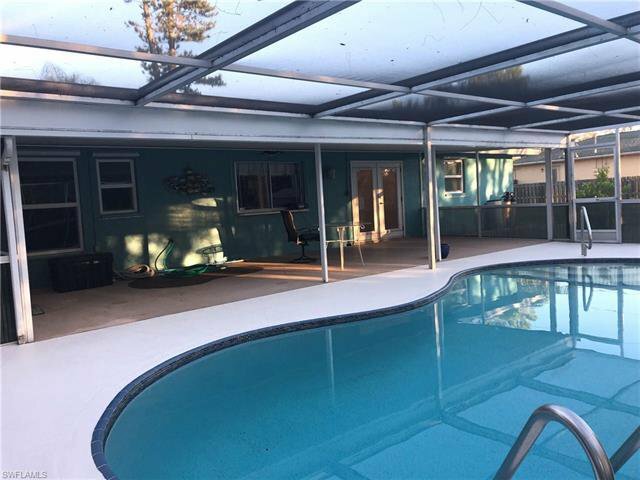 The under truss area is enormous and perfect for entertaining your family and friends or unwinding after a long day. 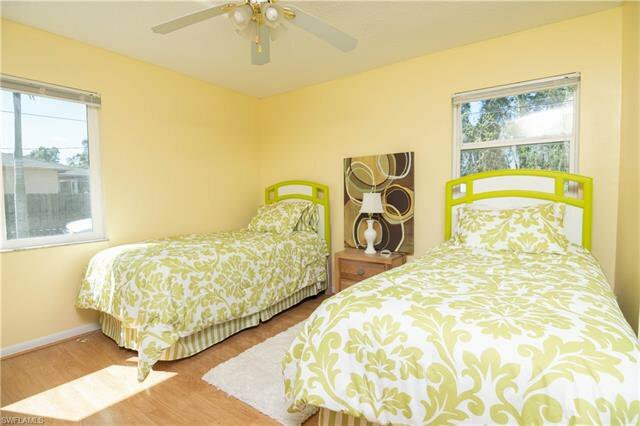 This ideal layout also offers a Large master bedroom with private bath. 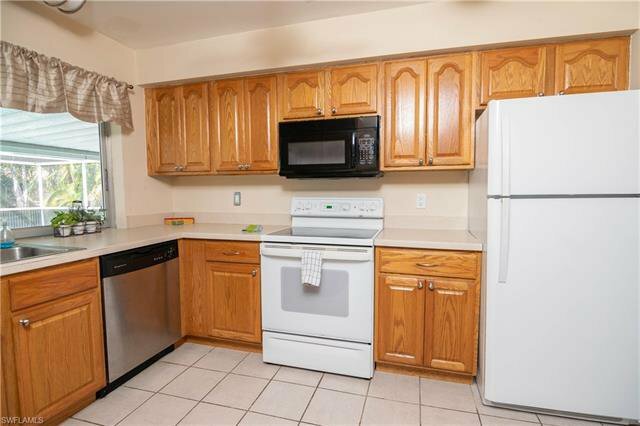 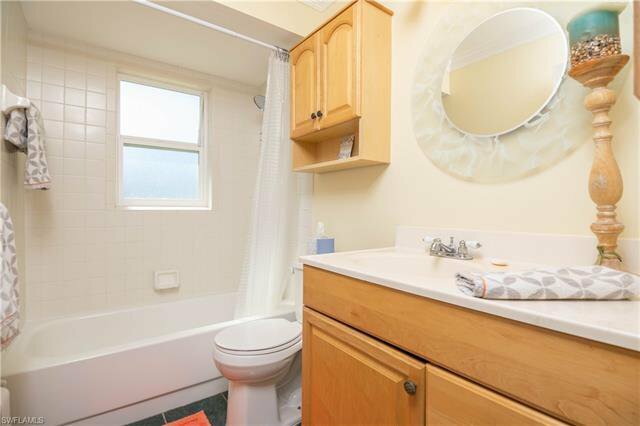 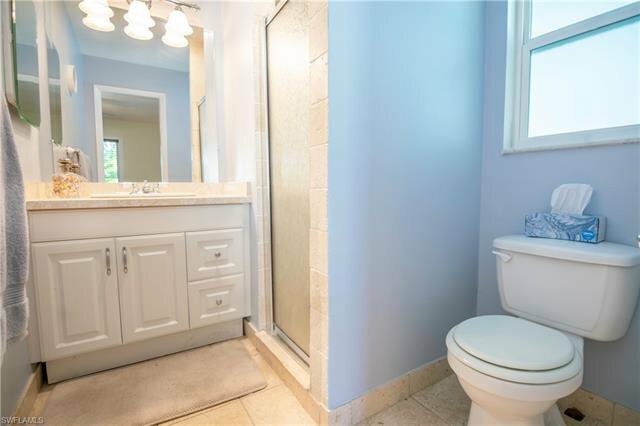 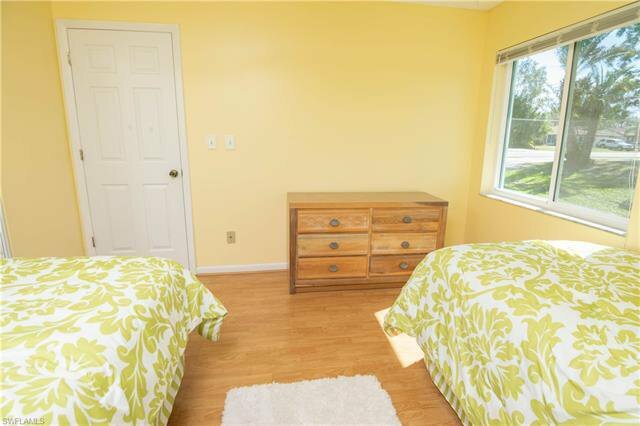 Two additional bedrooms and full bath on opposite side of house. 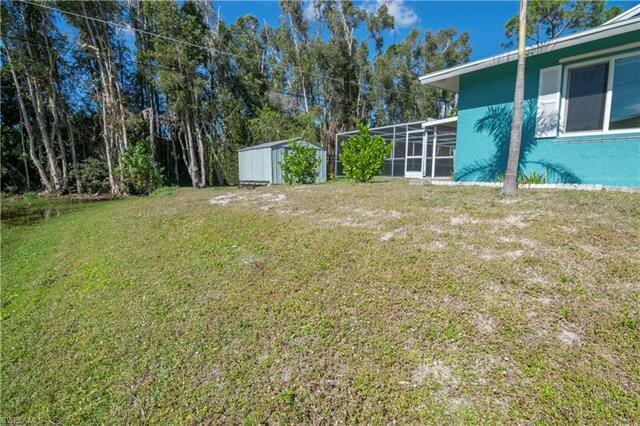 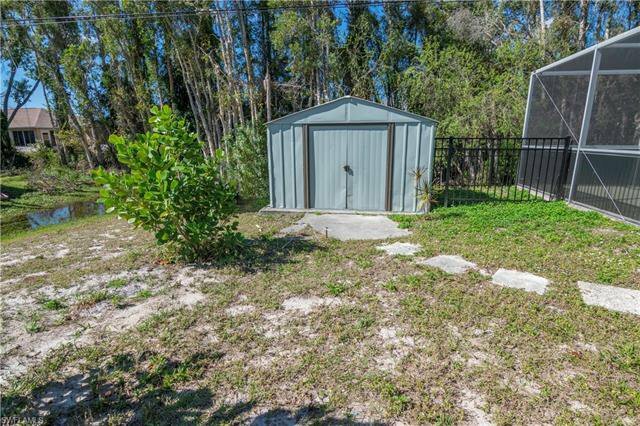 Oversized fenced yard with lush landscaping, storage shed and large 2 car garage. 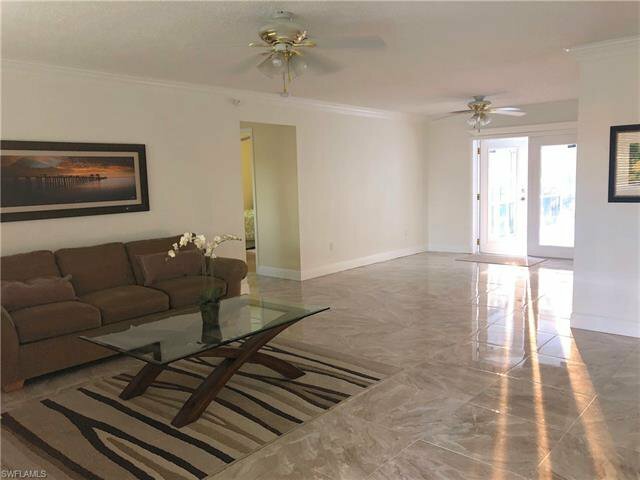 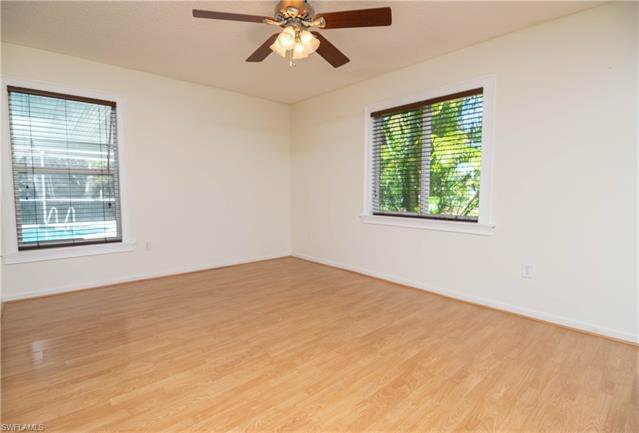 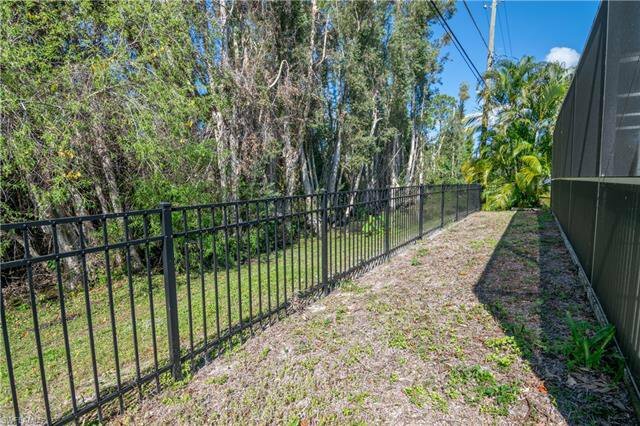 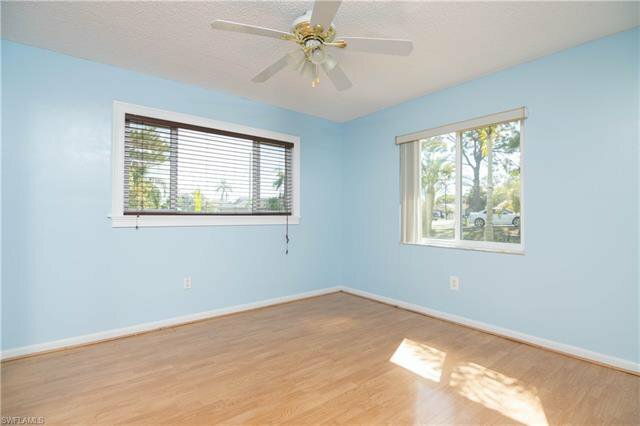 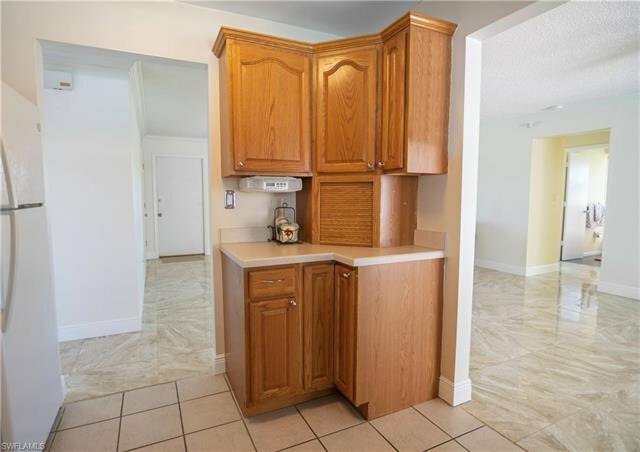 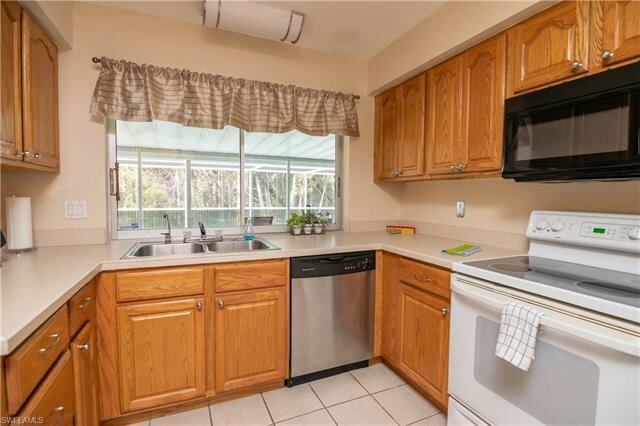 Within close proximity to Gulf Coast Town Center, I75, Coconut Point and Beaches. 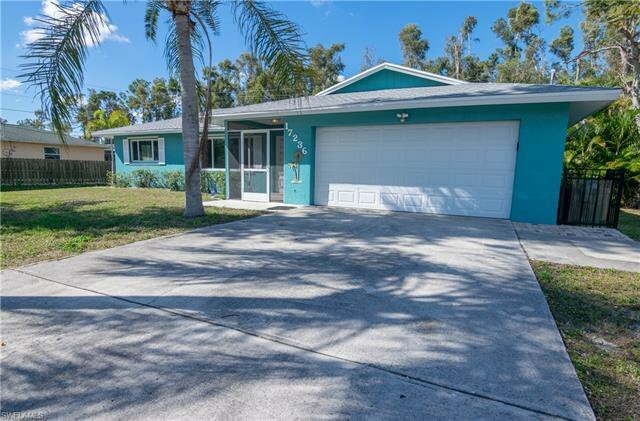 Homes that show likes this don't come up often, so hurry before its too late!